Google officially released Android Pie to the public on August 6th of last year. This was months after a public beta test and we already know that Google works closely with some OEMs to help them get the latest update pushed out as quickly as possible. Most companies have delayed these major updates until the end of last year and early this year. 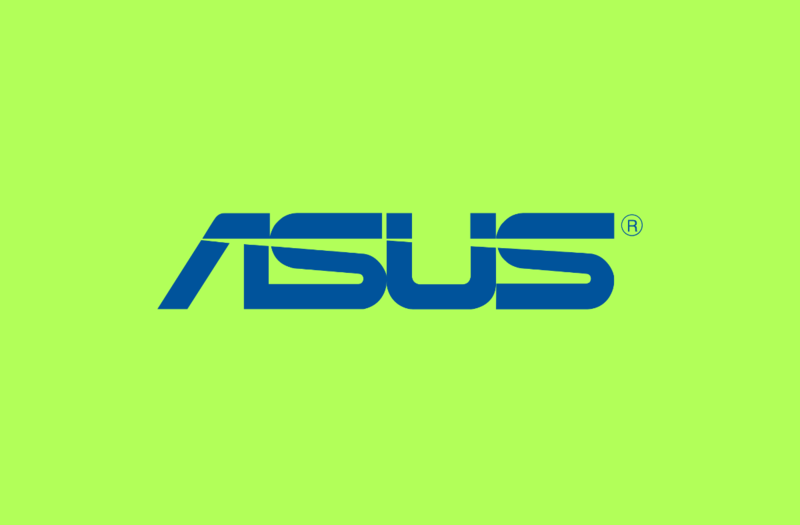 Historically, we have seen the newer devices from companies get the latest update first and ASUS has released an official roadmap for when its ZenFone series will get the Android 9 Pie update. Now, we don’t know exactly which devices ASUS is currently planning on prioritizing first. Sadly they didn’t give us that much detail when it comes to this roadmap, but if you own one of the smartphones listed above then you can rest assured knowing that ASUS has plans for an update for your device.